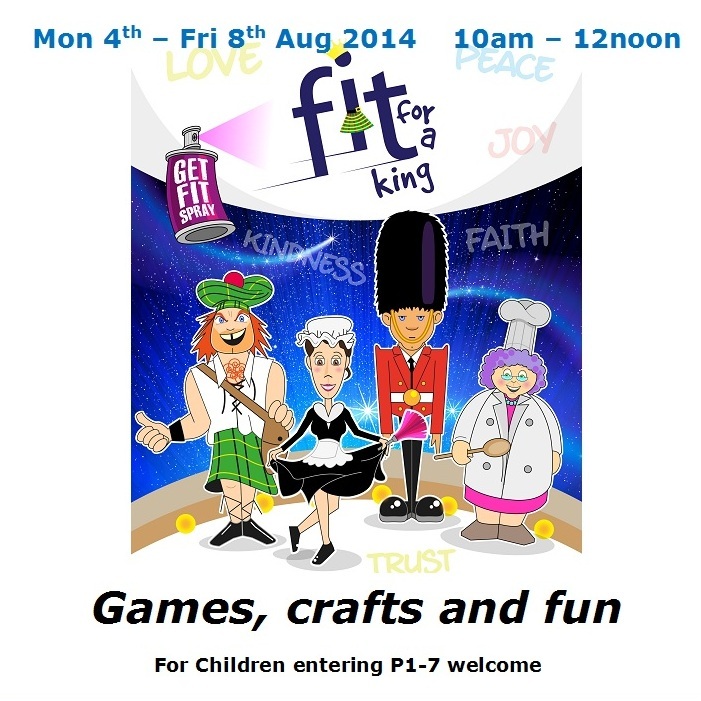 We will have a fun filled programme of sports, music, crafts and messy games, with Clincarthill Puppets also joining in the fun. On the Wednesday, there will be a fencing workshop and on the Thursday we are planning an outing to the David Livingston Centre between 10am and 4pm. Boys and girls, put these dates into your diary and come along. This entry was posted in Uncategorized on 4 August 2014 by admin.